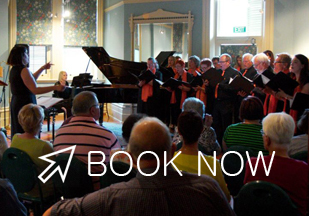 Vocalize is a community choir seeking lively adult singers of all ages, ranges and abilities. No experience necessary and no audition - just come and join in the fun! You'll get the chance to sing alongside other passionate people as part of a performing ensemble. A choir is a fantastic opportunity to create community by uniting people around a common interest in a way that is enjoyable, challenging and rewarding. Music has a quality that can raise us above the mundane and ordinary and into the special, the magical, the extraordinary. And, what's more - it's fun! Vocalize formed in April 2012, designed for people who love to sing, but who don't necessarily consider themselves 'singers'. Vocalize is open to all members of the community, irrespective of age, ability or background, and provides an opportunity to those who have always wanted to try singing but perhaps never did due to nerves, low self-esteem or lack of opportunity. It also welcomes those with more singing experience or those who have been previously involved in a choir elsewhere. Kerrie Polkinghorne has been involved in music of some description since her primary school days, playing the flute, saxophone, keyboard and singing. She attended Concordia College on a music scholarship, and conducted a church choir for three years. She studied a Bachelor of Arts majoring in Music and Drama, followed by a Bachelor of Music (Honors) at the Elder Conservatiorium, where she graduated with First Class Honors on Classical Flute. 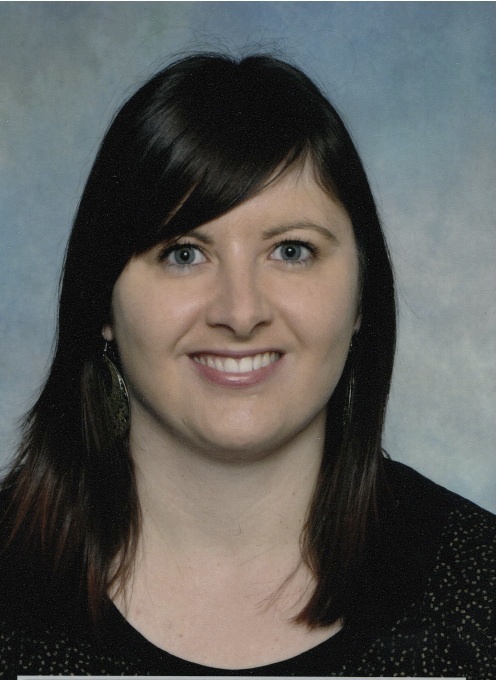 Kerrie supplemented her study for four years as an instrumental tutor at three schools and is now a classroom music teacher and choir director at Woodville High School, one of the four Special Interest Music Centres in the state. She also served on the committee of the SA chapter of ANCA (Australian National Choir Association). Kerrie's vision is to see members of the community draw together in order to build confidence, blend as an ensemble, develop technical skills and musical knowledge, and above all, to have a great time doing it.